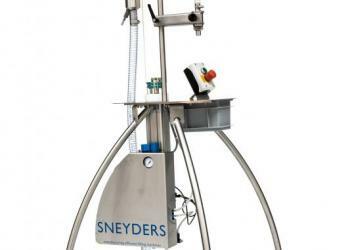 Sneyders is your partner for efficient liquids filling. 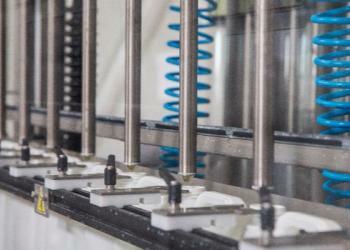 We develop and manufacture filling machines that allow you to dispense your liquid in bottles, jars or jerricans. 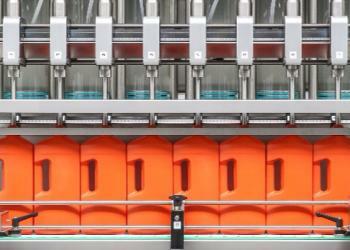 Filling machines are the core of your filling line and the only machines in direct contact with your product. 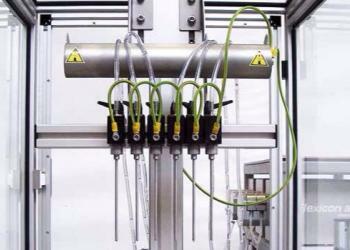 We offer both flowmeter and piston-based fillers. Why should I choose Sneyders ? 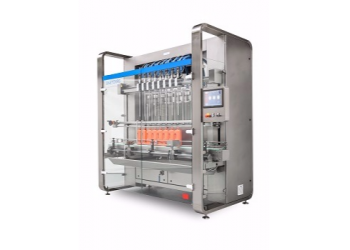 Piston fillers are particularly useful to efficiently bottle thicker liquids such as sauces, gels, cremes, pastas, oils and greases. With a piston filler you can adjust filling speeds and volumes according to different types of liquid. Filling machines with flowmeters are very easy to clean because the system doesn’t have moving parts. Consult us for a complete comparison of both technologies. Do you want to know the most efficient way for liquid filling? Contact the experts of Sneyders today. 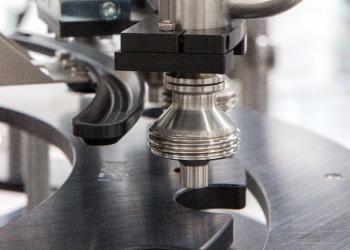 Liquid filling, or capping machines, we will provide the best possible equipment for your product.